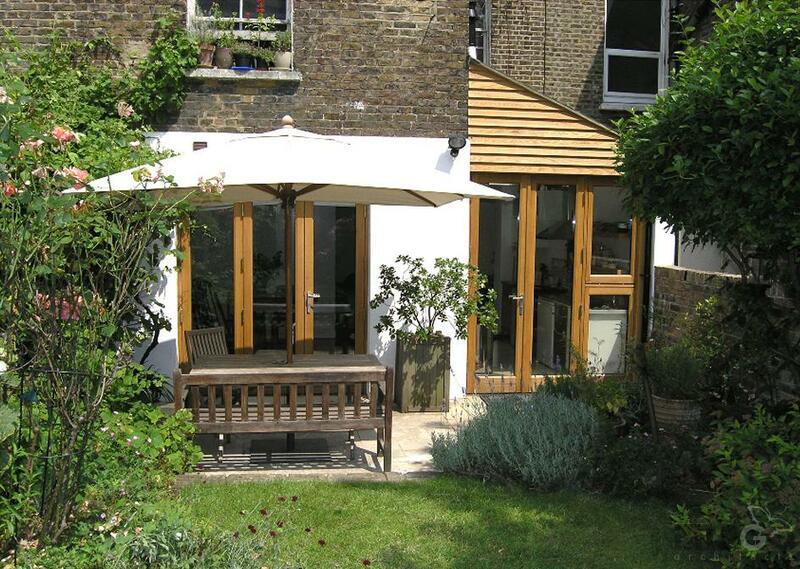 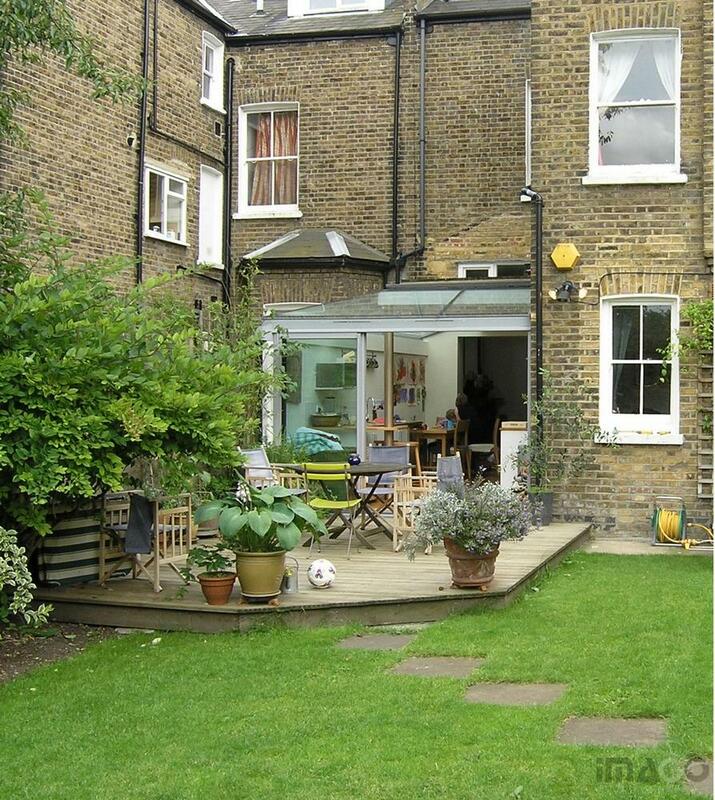 Ground floor flat extensions can make use of infill type spaces improving the garden connection to living spaces. 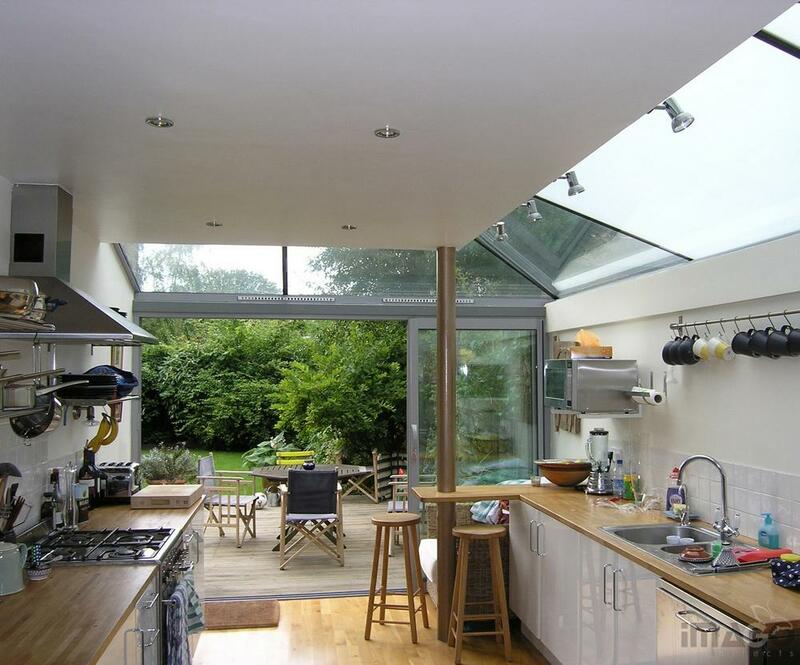 There needs to be provision for daylight and views through the extensions to the inner rooms generated, and designs can address the issues of the privacy and overshadowing of neighbours. 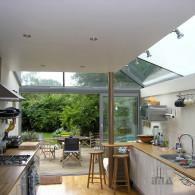 Of these infill extensions, one relies on roof glazing and the others on rooflights to increase the extent of internal daylight. 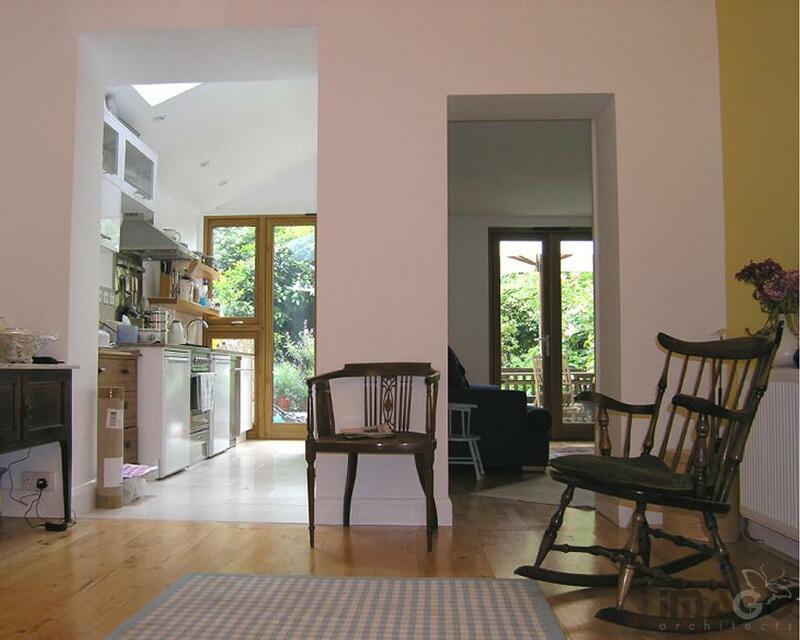 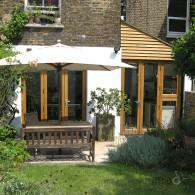 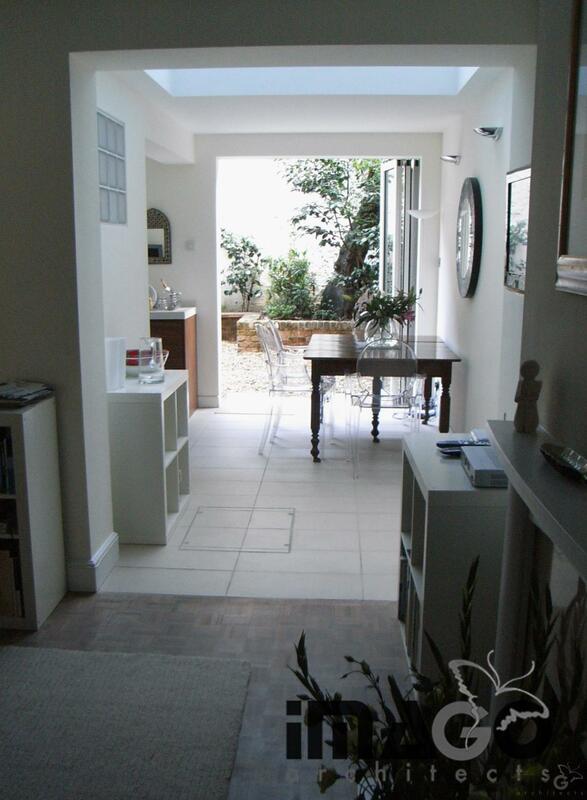 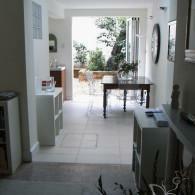 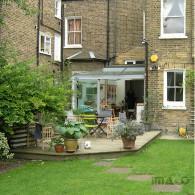 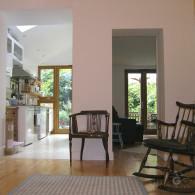 If you need help with your ground floor flat extension, then do contact us.